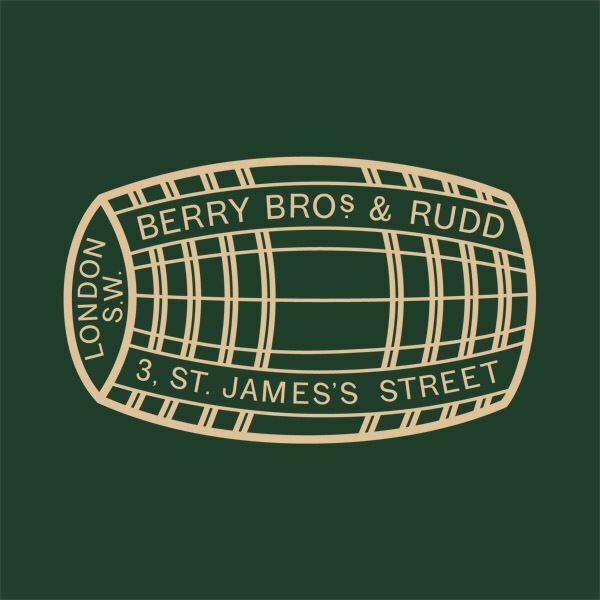 Berry Bros and Rudd trace their history back to 1698 when the Widow Bourne opened a grocer's shop - the Coffee Mill - on the site and the Coffee Mill sign still hangs outside BBR. The Berry family came into the story by marriage, and Rudd joined the firm in the early 1900s. 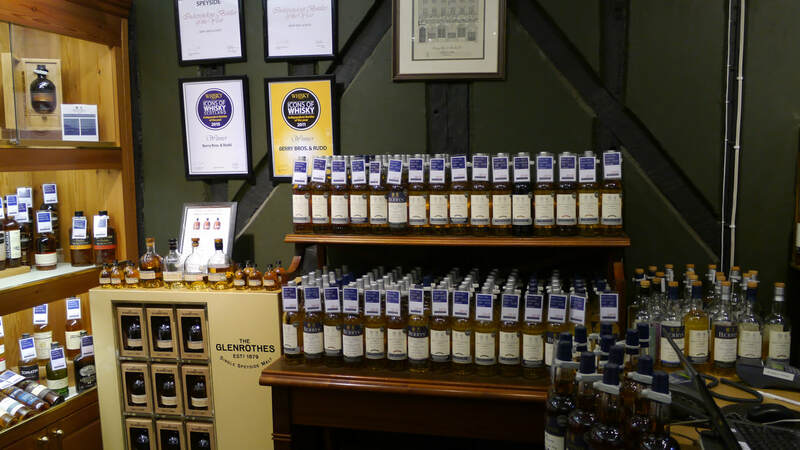 BBR's main business is Wine, but Whisky has played a central role in their fortunes since the 1920's when the Cutty Sark blend was launched - and Berrys' have had an interest in the Glenrothes Distillery for many years. In 2010 they sold the Cutty Sark brand to Edrington in exchange for the Glenrothes Single Malt brand - it was sold back to Edrington in 2017. 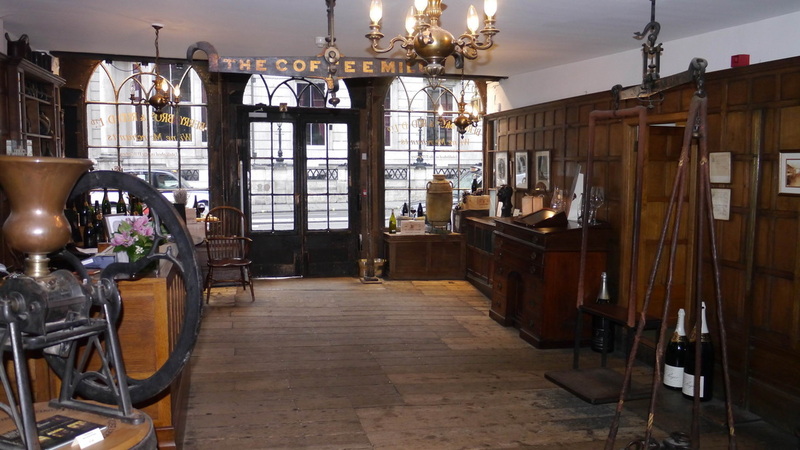 Berrys' premises match their history - walking through the door is like travelling back in time - though the more modern aspects of the shop within the wooden panelling are soon apparent. 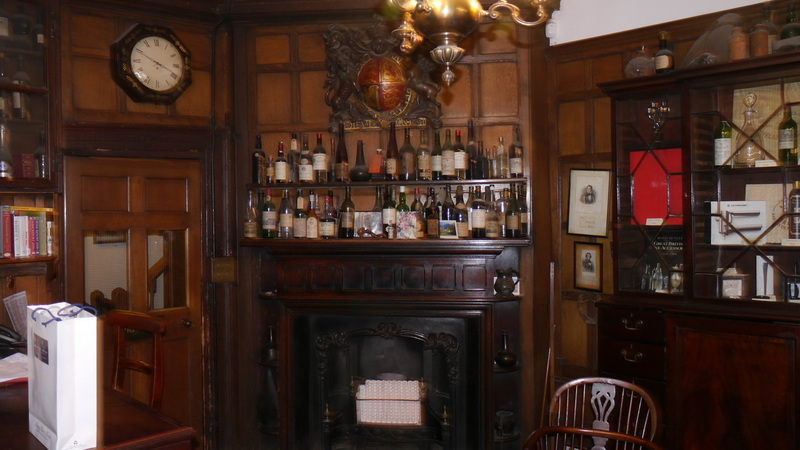 The spirit room is towards the back on the left hand side of the shop. 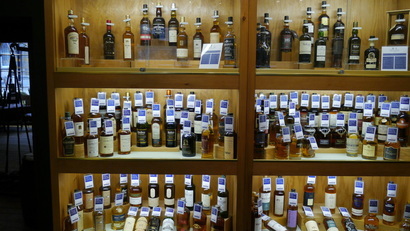 Berrys' are a quite prolific independent bottler - the range of Berrys' Own Selection on display as at 17th March 2012 is shown in the picture below - and the bottles to the right are testament to customers being able to try before buying the product. 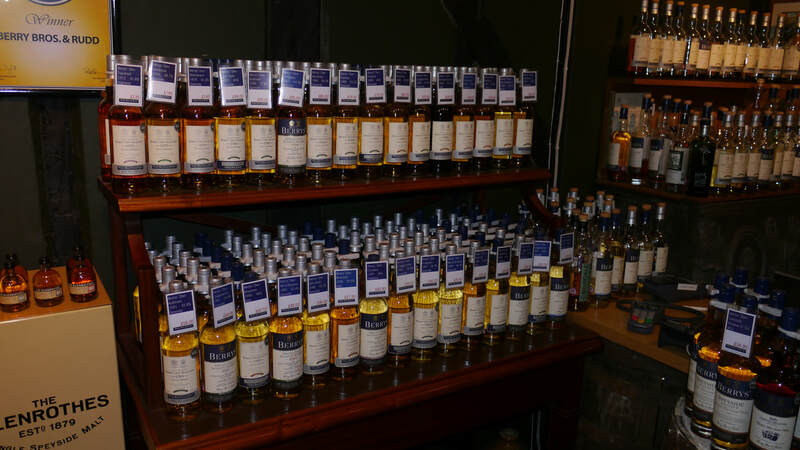 All bottles are Unchillfiltered and Uncoloured, bottled at either 46% (blue top) or Cask Strength (silver top). 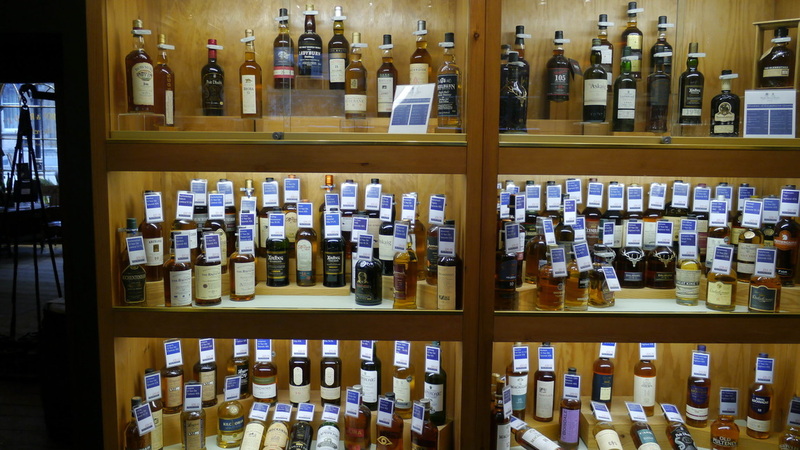 In keeping with their long established reputation as experts in the wine field, Berrys' employ experienced staff to guide your choice of whisky. 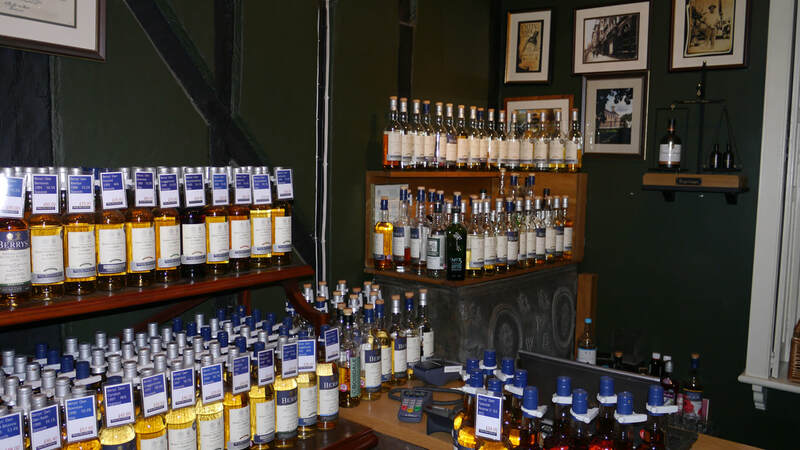 As well as their own bottlings, BBR stock a range of other whiskies - don't expect to find as wide a range as at the Whisky Exchange or Royal Mile, but you can be sure to find something a little bit different. A BBR premium blended malt - Blue Hanger - is now in its 6th release. 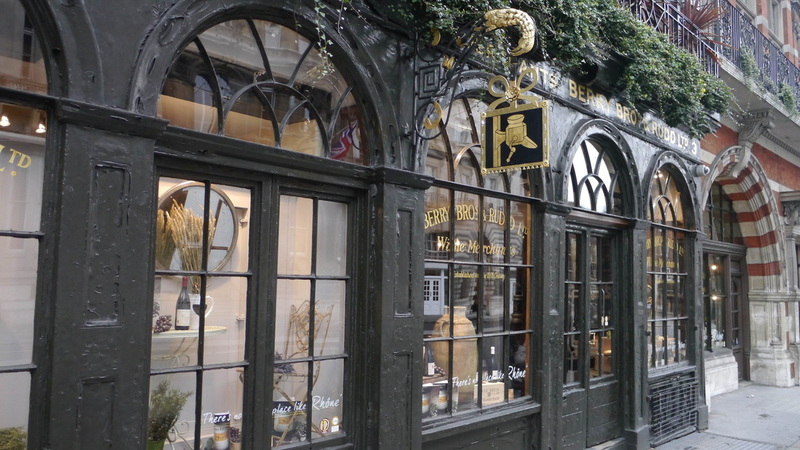 Other spirits are also stocked, including their own brands of Armagnac, Calvados, Cognac, Gin, and Rum - and the King's Ginger liqueur. I usually park the bike on a street sign a few yards from the front door of the shop. Nearest National Rail Station: Charing Cross (CHX).